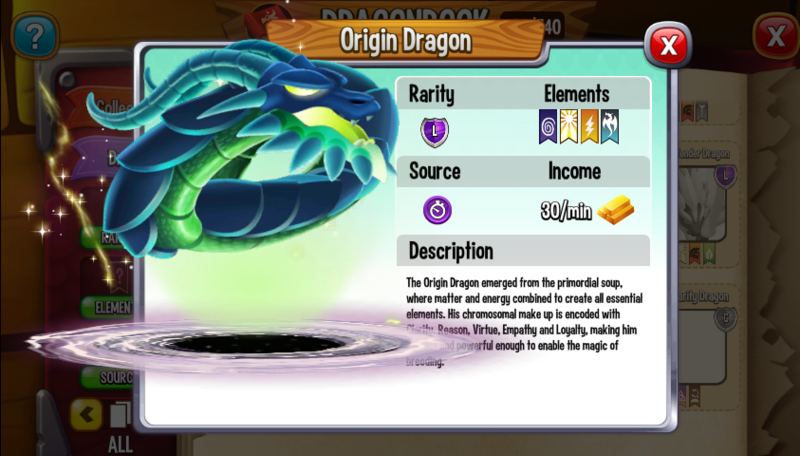 Interests: Procrastinating, Music, School and Sleep. 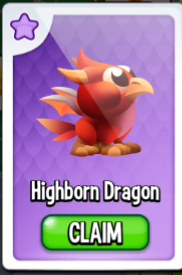 It's a miracle pull, I hazard a try at Glitter, to have HBorn on the first draw can only mean crap on the next. 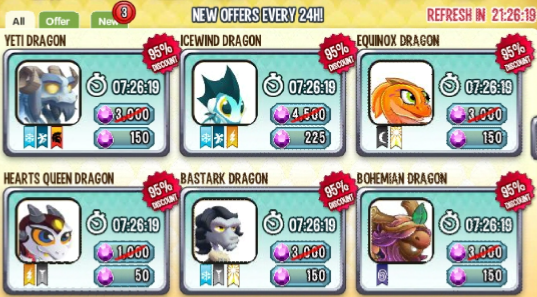 @Armistice You haven't moved yet? 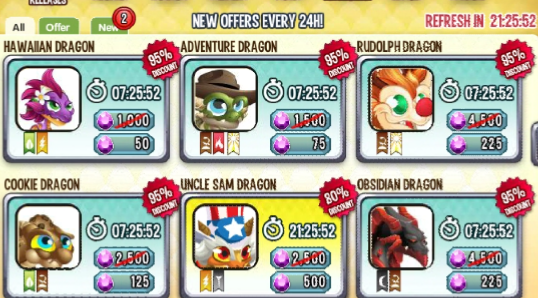 Wow that is some awesome patience. 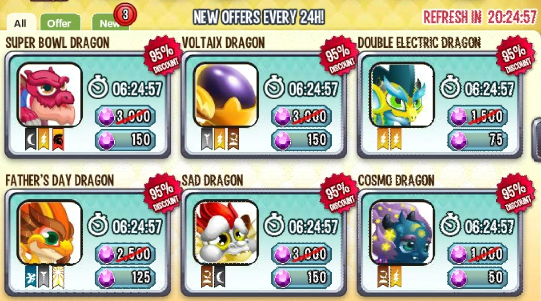 It's more so a lack of enthusiasm, I know that I can't get the last one due to missing collects. 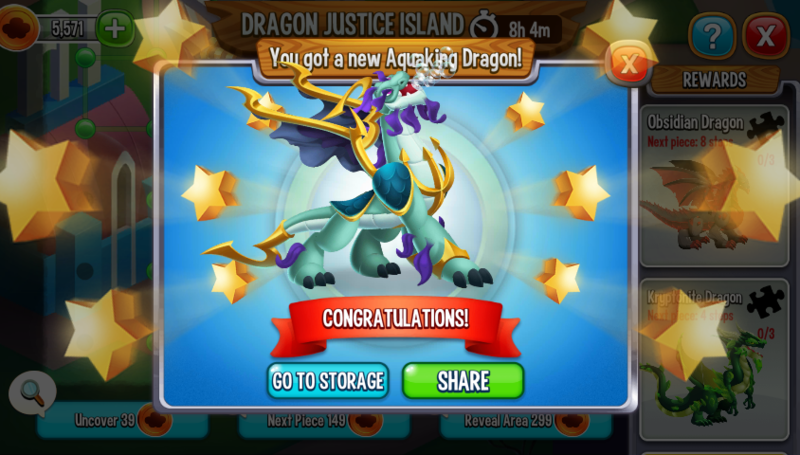 Good evening, sirs, administrators, I am writing to put a claim which is about the current event which is, dragon justice island, what happens is that I got the water king dragon and it does not appear to me in the warehouse or in the nest tower or in any part of my account, the dragon appears to me as obtained in the event but as I said before I do not have it, please I need help to know what happened with my dragon.! 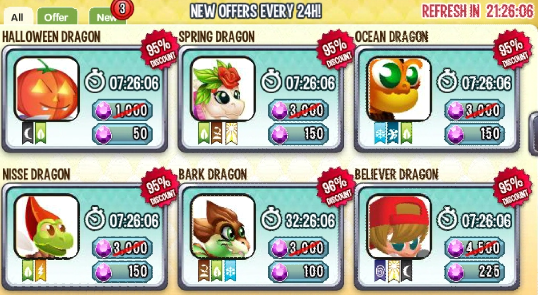 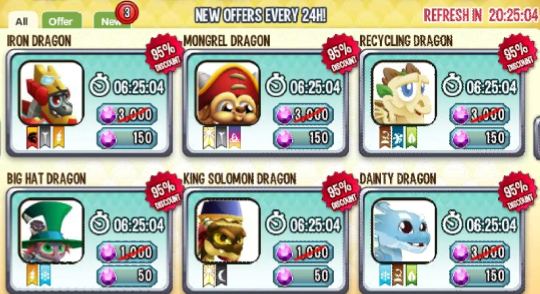 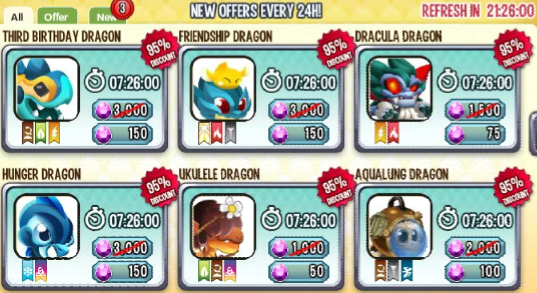 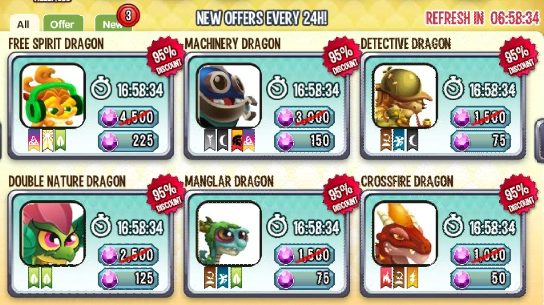 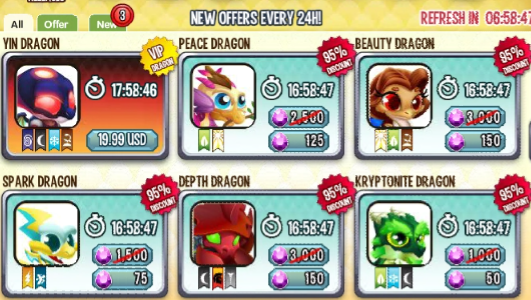 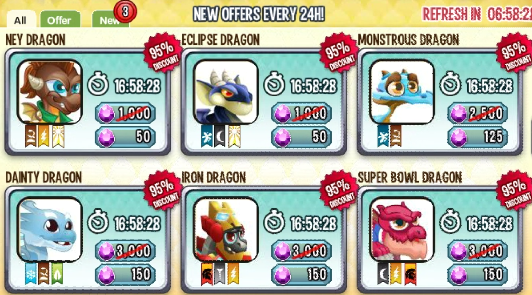 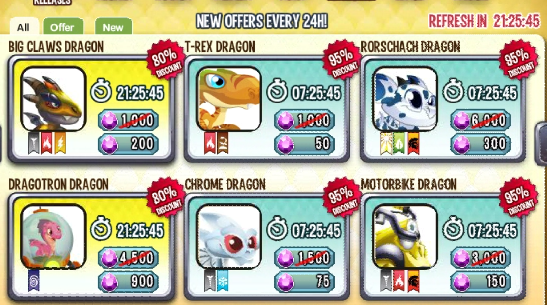 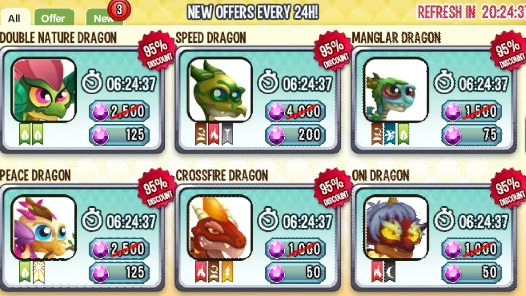 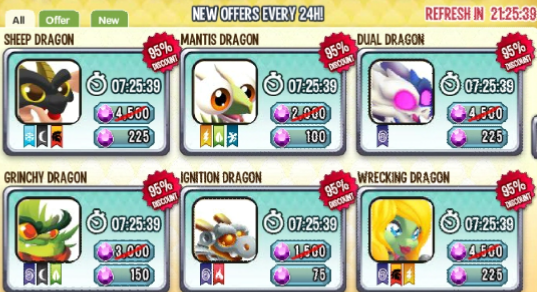 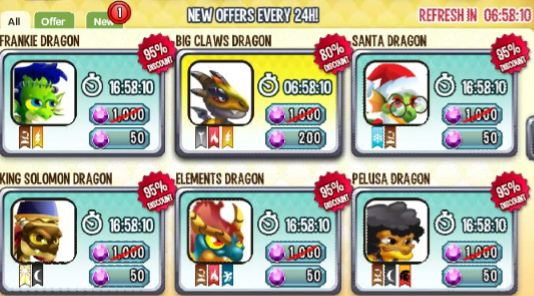 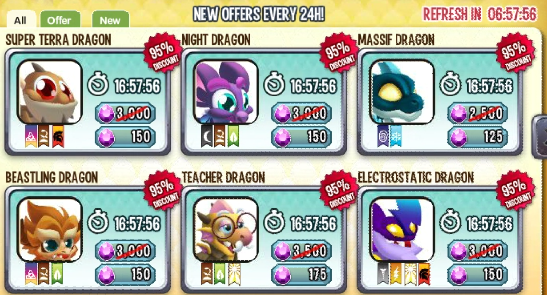 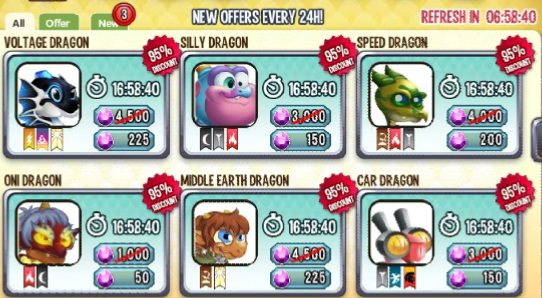 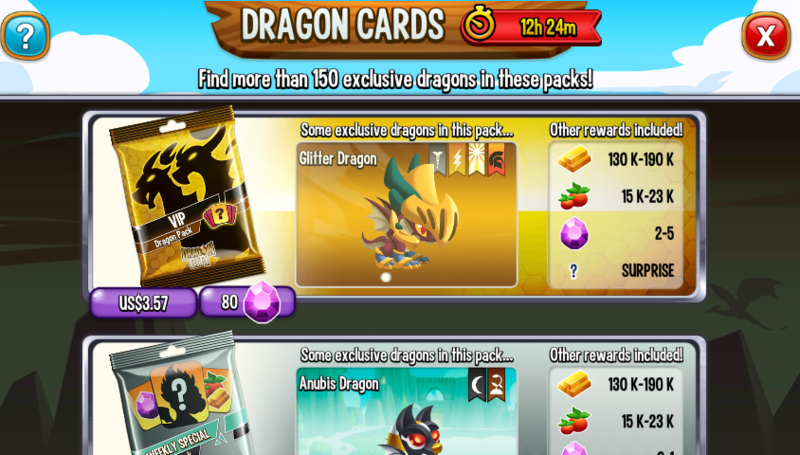 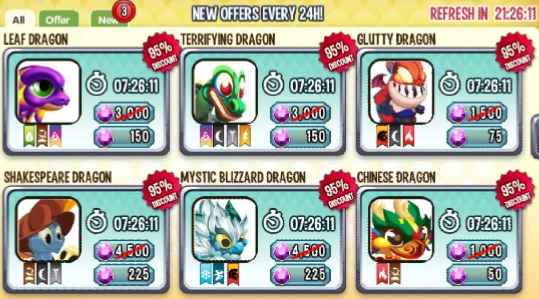 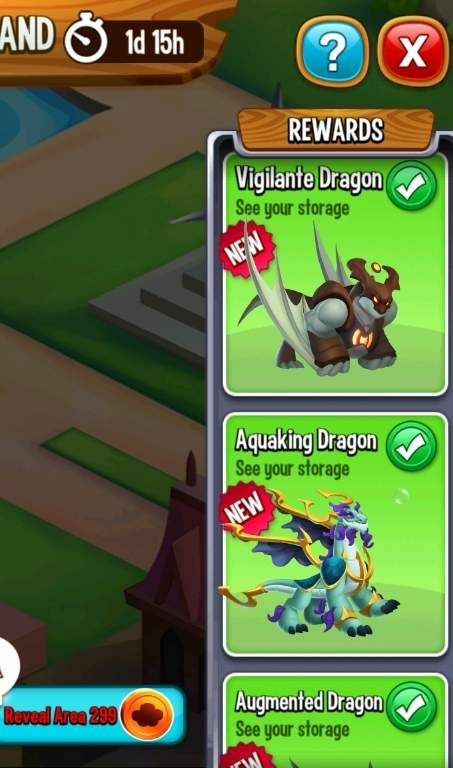 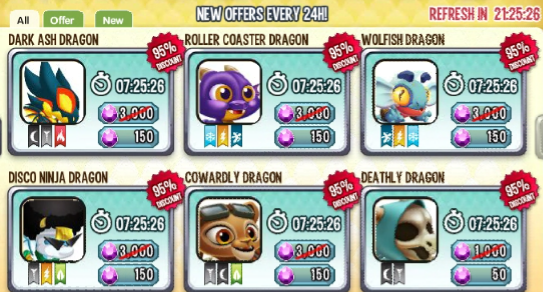 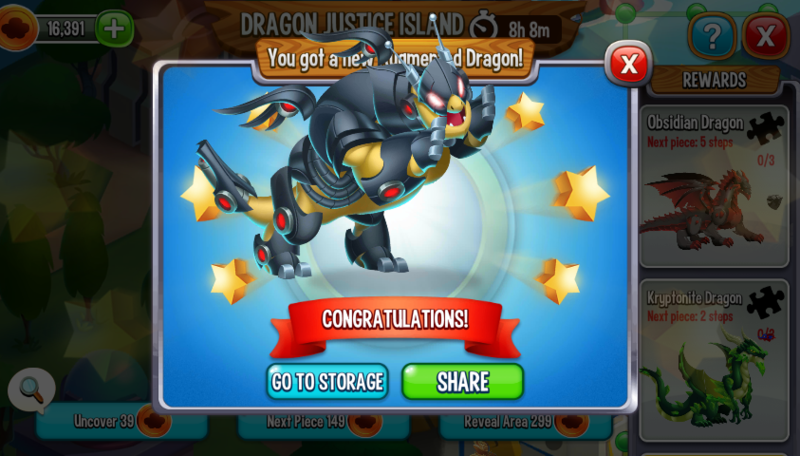 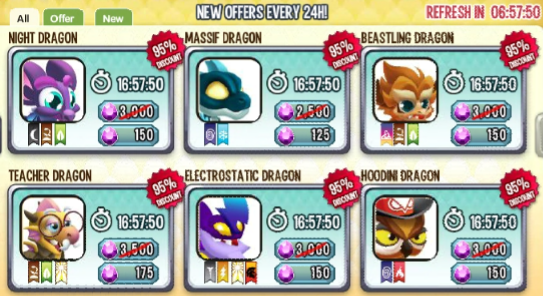 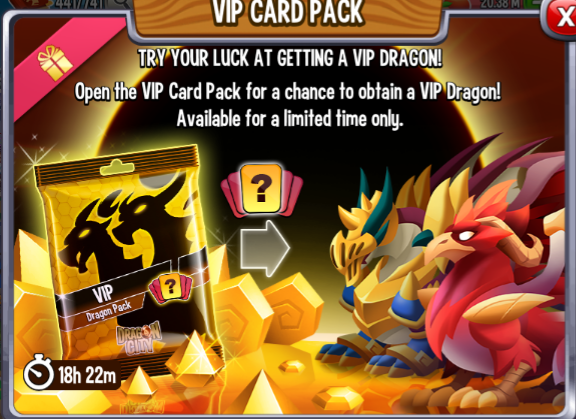 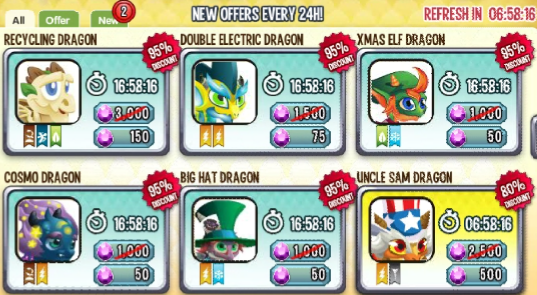 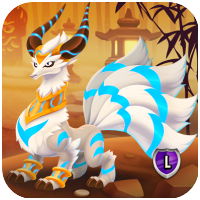 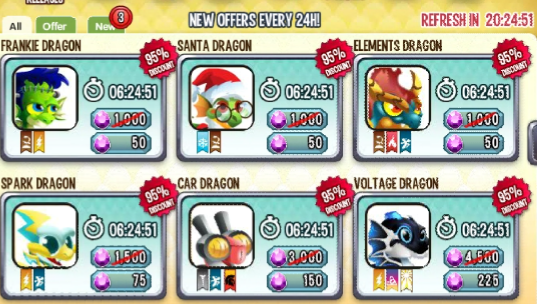 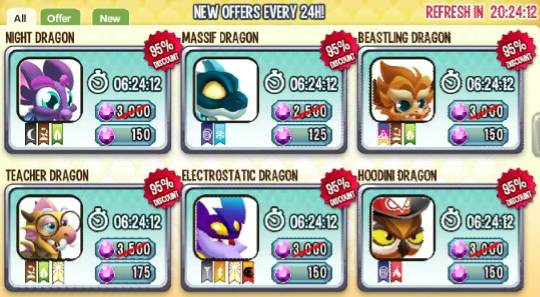 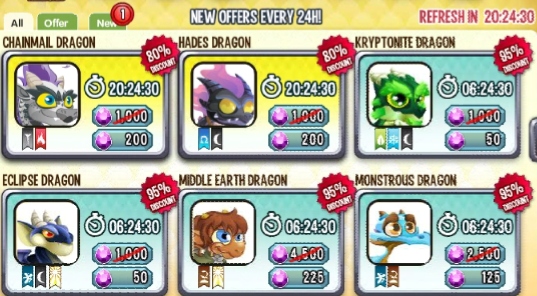 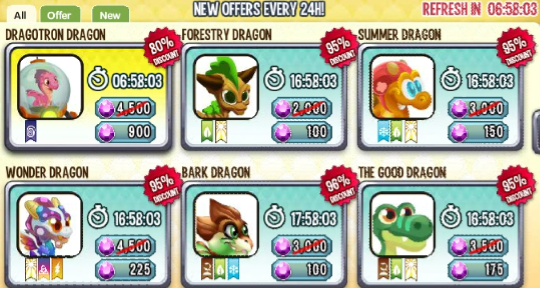 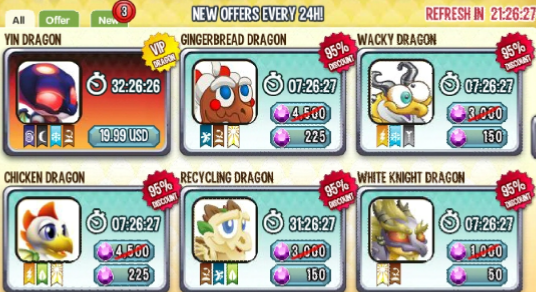 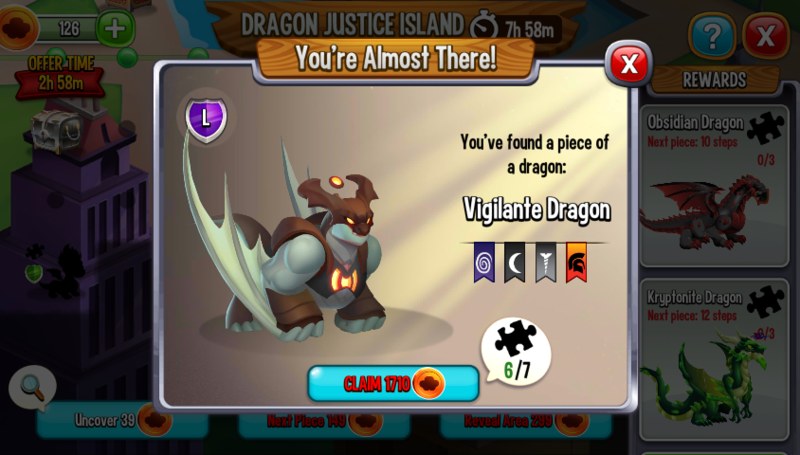 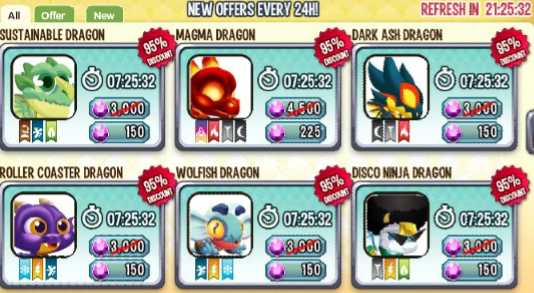 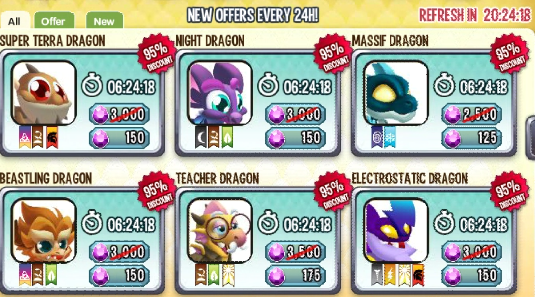 In your ticket to support have a screenshot of your quest saying that you've collected the dragon. 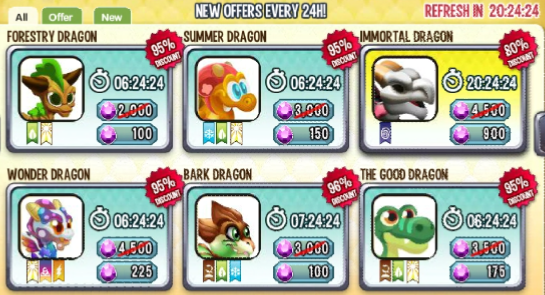 I currently only have 23k coins, not sure if that'll be enough to get all three new ones while skipping the statues. 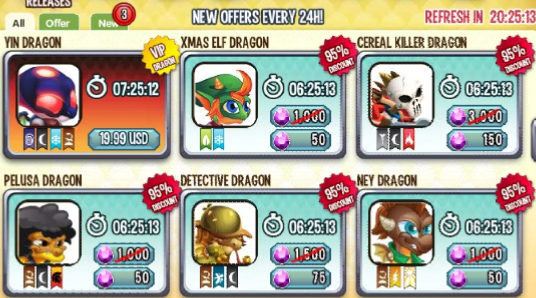 @Armistice I need those two and my idiotic brain thought sure you have a 50% chance, right? 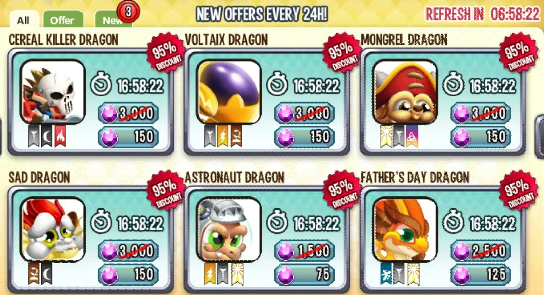 Four tries in and nothing, so disgusted with myself for caving. 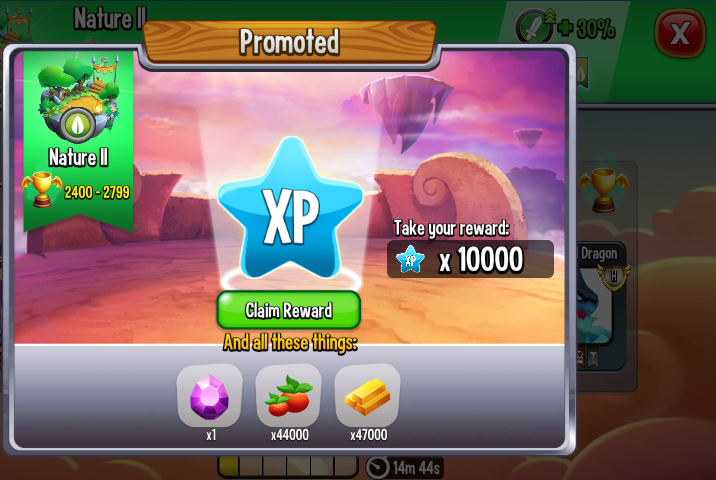 Yep, I knew once I saw that zombie and tropical that they'd be a gem stealer, I'm gonna give it a shot but no more than two, I'd be happy to go more but with such low gems and food if I fail, there's nothing I can accept as a decent consolation prize. 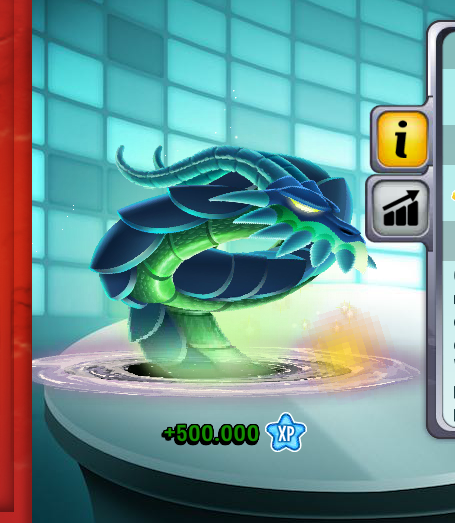 asdfghjkl, poor thing, the void ate the remainder of its body.